We have another awesome opportunity to win a free birthday party for your son or daughter! Sky Zone is heaven for kids who love to jump. 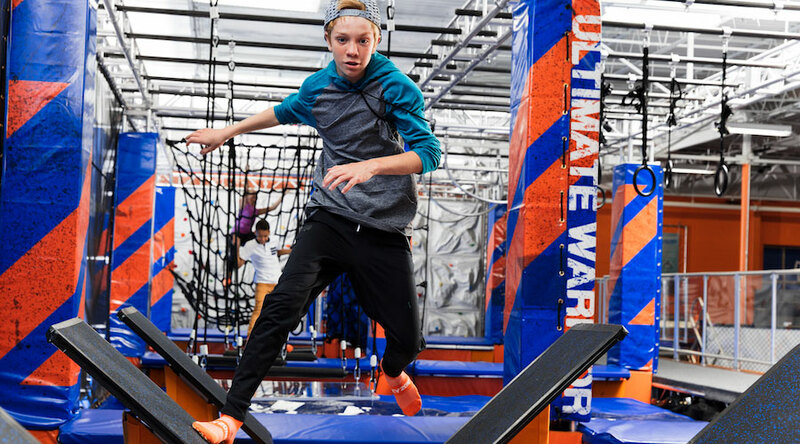 There are all kinds of opportunities to play with trampolines from wall to wall, games like dodgeball and hoops, and unique birthday party options. Keep reading for information on their great party options and an opportunity to win a free party! Sky Zone Aurora and Joliet doesn’t just want you to have the best birthday party or event you’ve ever had, they also want it to be the easiest. Their staff is there to handle the details so you can focus on having a great time. At Sky Zone Aurora you can turn your birthday into a GLOW ZONE PARTY. Enjoy 2 Hours of Black Light Jumping under 150 GLOW Lights! Or squad up with your CREW for a SkyWars Party! Simply call the Events Team at the location you are interested in and/or check out the links below. Sky Zone is dedicated to providing you with the pure joy that comes with flying! Both the Aurora and Joliet locations have a Warrior Course where you can test your speed, strength, and agility with friends. They also have a Foam Zone, Sky Slam, SkyJoust, Challenge Ladder, and Freestyle Jump. At Sky Zone Aurora there is a Warped Wall and in Joliet there is a Free Climb. Both locations are packed with fun! Sky Zone Aurora and Joliet have teamed up to offer one lucky winner a Fun Air Party (valued at $159.99). The winner can choose between the Aurora and Joliet locations and has until August 31, 2019 to redeem their party. A Fun Air Party includes 8 jumpers, 60 minutes of open jump time, and a private reserved table in the open seating area for a cake. Please note that SkySocks, food, party host, and paper products are not included, but can be added for a fee. Simply fill out the form below to be entered in the party giveaway. The giveaway closes on Sunday, April 21, 2019 at 8:00 pm and the winner will be notified via email that same evening. 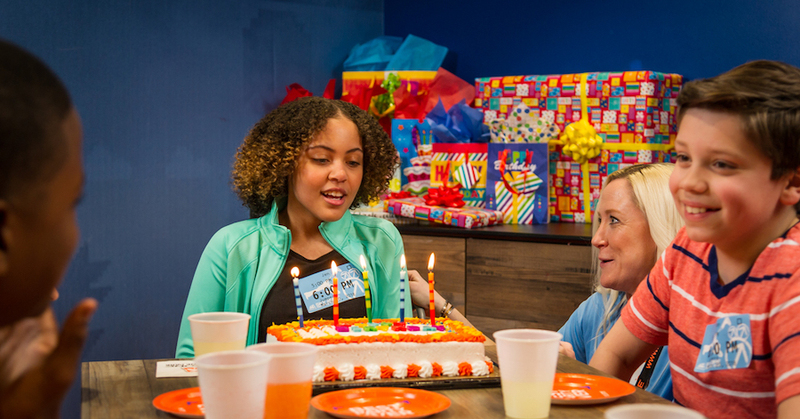 You can find Sky Zone Aurora in our West Suburban Birthday Party Guide and Sky Zone Joliet in our Southwest Suburban Birthday Party Guide! Be the first to comment on "Birthday Party Giveaway! Sky Zone"